Photo I took on one of the rare times I caught the Palouse River & Coulee City operations at Coulee City. Location is at the Road J NE crossing outside of town. 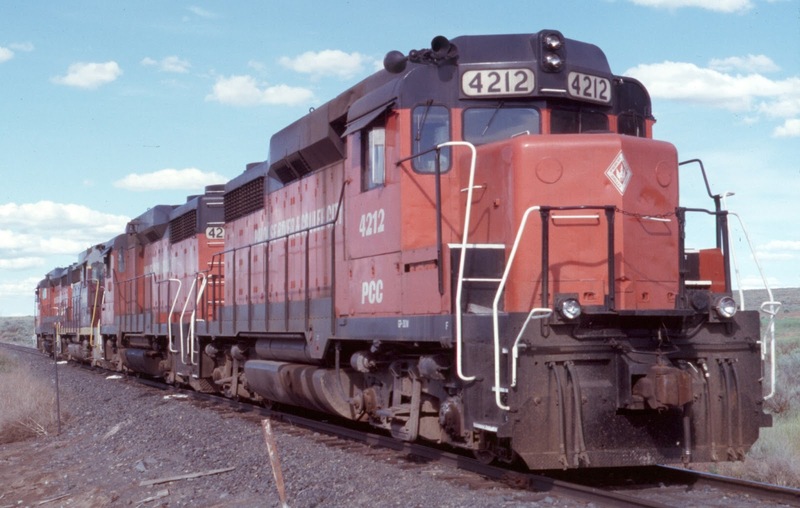 matching set of GP30s. Nice.